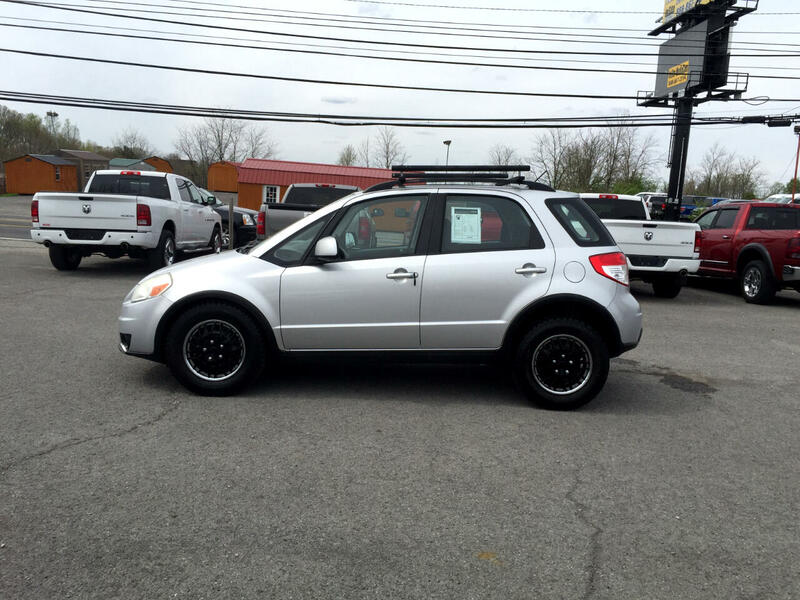 Used 2010 Suzuki SX4 5dr HB Man FWD for Sale in Morgantown WV 26505 Mileground Pre-Owned Motors, Inc. Very clean inside and out. Runs and drives like new. Visit our website http://www.mileground.com for more information and photos on this or any of our other vehicles or call us today for a test drive at 304-225-0300. NO REASONABLE OFFER REFUSED!! GIVE US YOUR BEST DEAL!!! Power Train Warranty is included on most vehicles for 90 days or 4500 miles. Message: Thought you might be interested in this 2010 Suzuki SX4.